The chronograph of the House Bremont ALT1-ZT has already been on the market in 2007 and has acquired since the status of cult shows. This timepiece was designed originally with needs in mind the great travelers and drivers; Bremont inspired Aeronautics for the design of this watch. The manufacturer is known for its robust watches and that people like to wear at the same time. 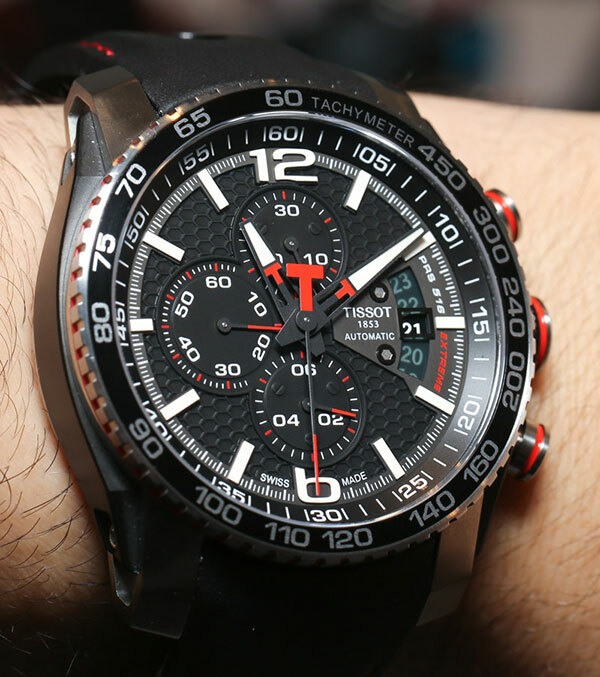 The ‘Z’ in the name ALT1-ZT means ‘Zulu Time’, the universal time coordinated UTC. This watch to view not only the local time, but also the universal time.Since its introduction in 2007, the design of the Z with the ALT1-ZT series has been reworked for the first time. The stainless steel case has a diameter of 43 mm and a notable 16.4 mm thick. The chronograph has a slightly domed sapphire glass below which is the matte black dial to the distinct elements of military design. The index, figures and white hands stand out beautifully from the bottom and ensure a very good legibility of the time. Accents in red of the dial are reduced to needle the second ongoing at 9 o’clock, a brand on the second hand for the chronograph and the arrowhead of the GMT hand.The luminescent material used is white, shining in the darkness of a turquoise blue color. In addition to the central display of hours, minutes and seconds underway at 9 o’clock, the ALT1-ZT of Bremont watch offers a 12 hour chronograph function.The Sub-dials are slightly sunken, giving an extra depth to the dial. The inner bezel is adjustable in both directions by a Crown at 8 o’clock. Through her and her corresponding needle, which is different from the second hand by its tip in the shape of arrow, appears the time UTC. This wristwatch is operated by the modified caliber 13 1/4″ BE-54AE. 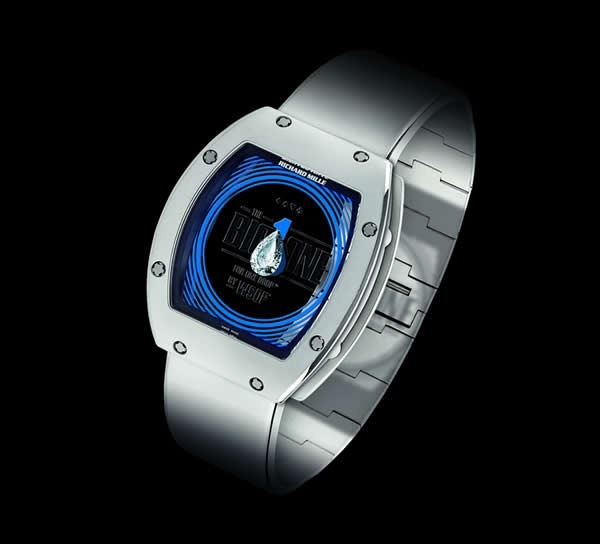 He works at a frequency of 4 Hz and offers a power reserve of 42 hours after complete reassembly. It can be observed at work by the glass background. The chronograph is waterproof up to 10 ATM and her bracelet is black leather with contrasting stitching.